Doing: I started running around my neighborhood this week. I signed up for a 5k with work for next month, so I need to train. The nice thing about running is that it’s fairly easy to build up stamina. I just need to stick to my running plan. Thanks to Spotify and their running playlists, I’ve been able to hit the ground running (ha, sorry, couldn’t help it) at an okay (for me) pace. Thinking about: The Future. Eck. What I’m doing with my life, my days, my hours. That kind of thing. I really want to make good use of my twenties. I’ve been polling older and wiser woman on what they wished they had done while they were in their twenties and single and free of real life responsibilities (read, husband + kids). I’ll report back once I have more info, haha. 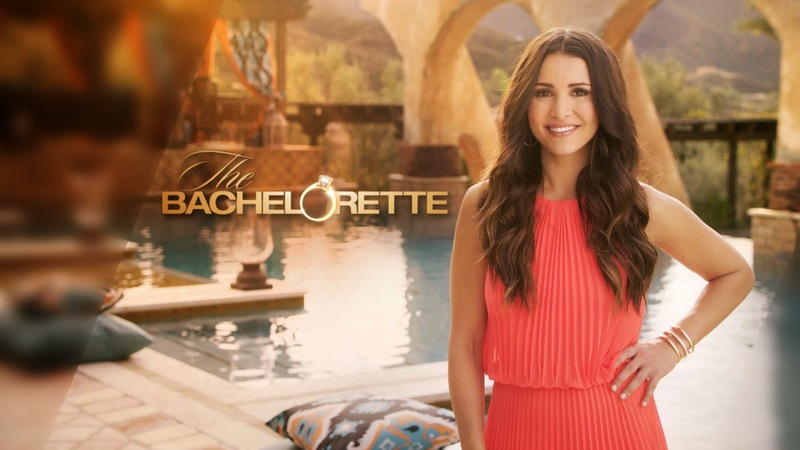 Watching: The Bachelorette. This is a safe space, remember? So no judging. I can’t help it. I love The Bachelor/Bachelorette franchise. The newest season started this past Monday, so tonight I’m getting together with Morgan and Amie to watch it. There will be wine. You know, to go along with the cheese. Looking forward to: Vermont this weekend. Heidi is running a half marathon in Burlington, VT, so I’m headed up there with her for the weekend. It’ll be nice to get out of the city and enjoy some country life for a few days. Reading: She Reads Truth. Erika posted about this Bible study she was going to be doing online, so I decided to join in. 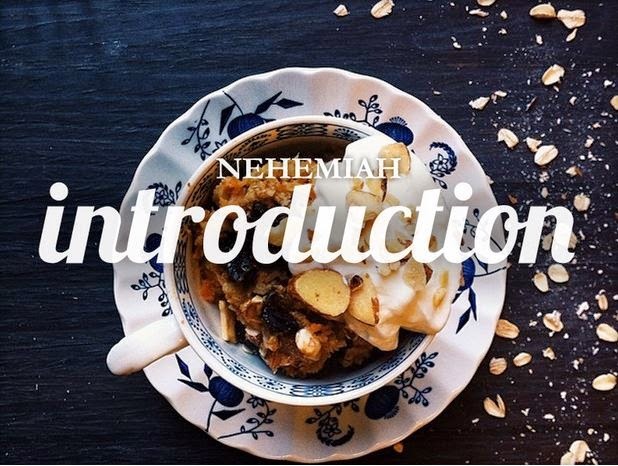 We’re going through the Book of Nehemiah. It’s a really cool book, and they send you an email every day with the verses, a short devo, and a super cute picture to go along with it. I’m really enjoying it, and I’m excited to continue following along as they go through more studies. Ruth and Titus are next. 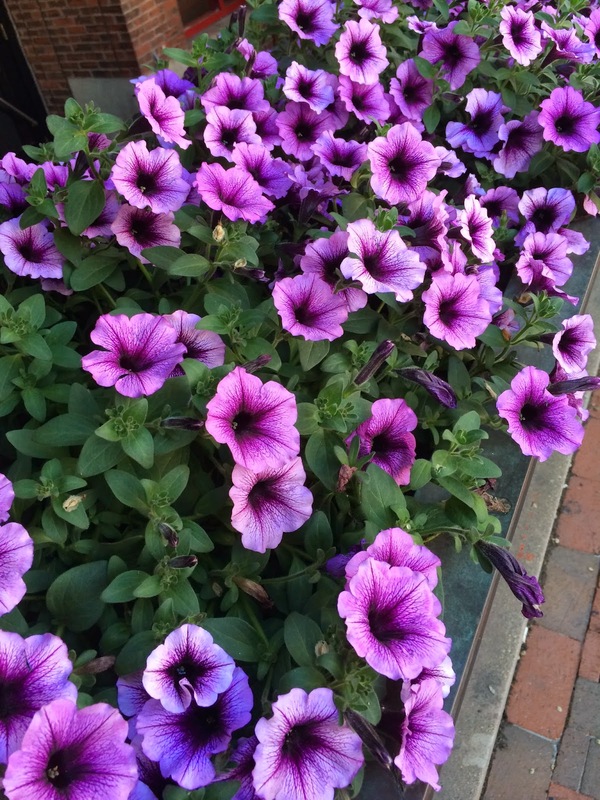 Loving: Spring! 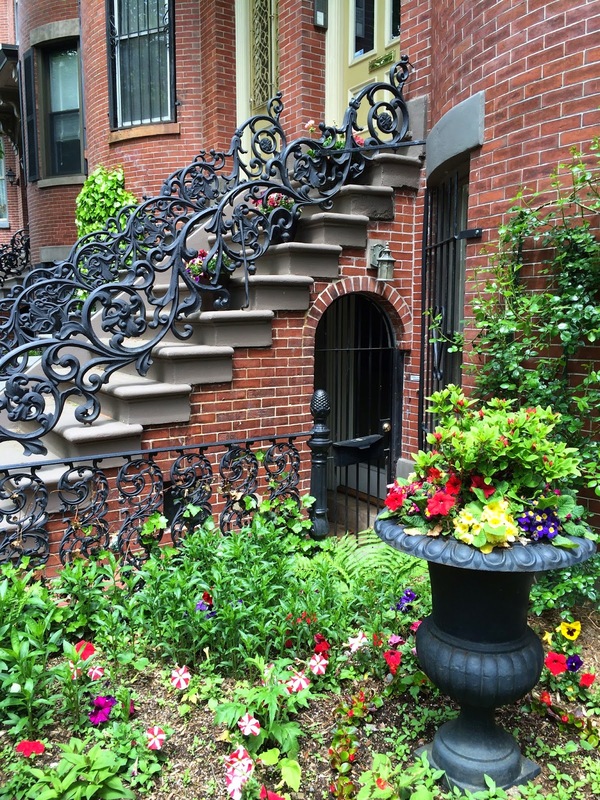 It’s finally spring in Boston. At least, I think it is. Hopefully we have some nice, mild days before the humidity of summer strikes. I also just signed up for the study. =) Yay! You should get paid for promotional advertising.